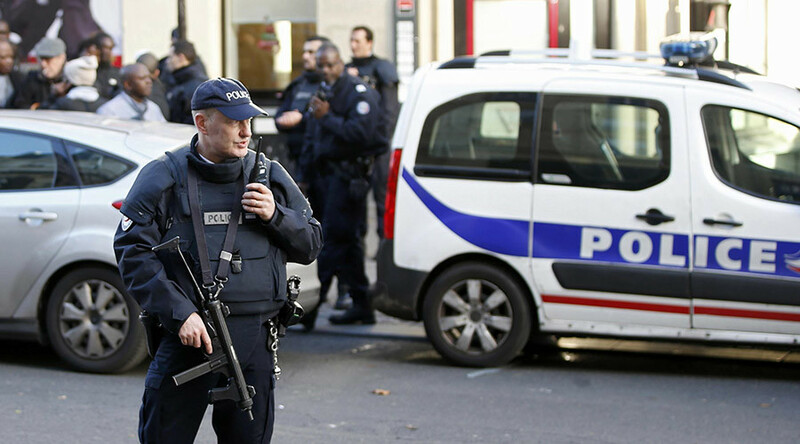 Last week’s attack on a police station in Paris was carried out by a “serial” asylum seeker who changed his identity over half a dozen times. He moved freely across Europe despite a criminal past, according to German Interior Minister Thomas de Maiziere. On January 7, the one year anniversary of the Charlie Hebdo attacks in Paris, a man tried to enter a police station at the Goutte d’Or in the French capital armed with a knife and wearing a fake suicide vest, shouting “Allahu Akbar.” Police shot and killed the attacker before he managed to inflict damage. “We are not sure who he really was,” said Uwe Jacob head of North Rhine-Westphalia's criminal police service. According to Jacob, the suspect was jailed on several occasions for illegal arms possession, drug trafficking and assault, reported German news agency DPA. According to a Der Speigel report, the 20-year-old posed for a photo at the at a shelter in the German city of Recklinghausen with an Islamic State (IS, formerly ISIS/ISIL) flag. After the incident, the suspect was classified as “potentially dangerous,” but disappeared from police radars in December. The shelter in Recklinghausen had been raided on Saturday, but the search failed to produce any evidence. The suspect allegedly entered Germany in 2013 from France, where he lived illegally for five years. According to reports the attacker filed for asylum using the name Walid Salihi. It is believed that the man assumed seven different identities and had been posing as Syrian, Moroccan or Georgian. 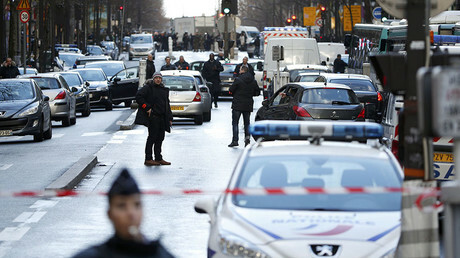 French Interior Minister Bernard Cazeneuve however urged the media to take the “greatest care” when reporting on the identity of the attacker. While the suspect was previously identified by a fingerprint as “Sallah Ali,” he was also allegedly identified by his family as Tunisian named Tarek Belgacem. While the investigation continues into the Paris attacker, opponents of Angela Merkel’s open door policy are calling for faster deportations, more police presence, increased surveillance and tougher penalties to deal with over one million migrants that the country welcomed last year. “We believe that we now need to move forward much faster in implementing the plans," Christian Democratic Union Chairman (CDU) told DPA. Merkel is being pressured to respond to sexual assault crimes that took place over New Years in Germany. In Cologne alone some 516 cases were reported, 40 percent of which were sexual in nature. 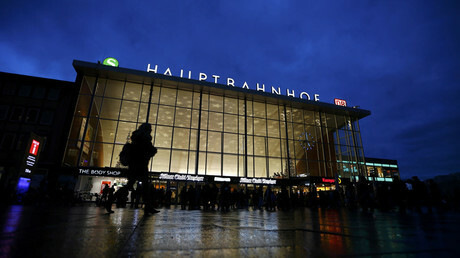 An intoxicated migrant crowd harassed women next to the city’s train station. Similar attacks happened in other German cities such as Bielefeld, Duesseldorf, Frankfurt, Hamburg and Stuttgart. The Social Democratic Party of Germany's (CPD) Sigmar Gabriel called for a comprehensive package that would offer greater security as the government promised to fast-track new laws to crack down on lawlessness among migrant community.